EXTRA LARGE LOT! 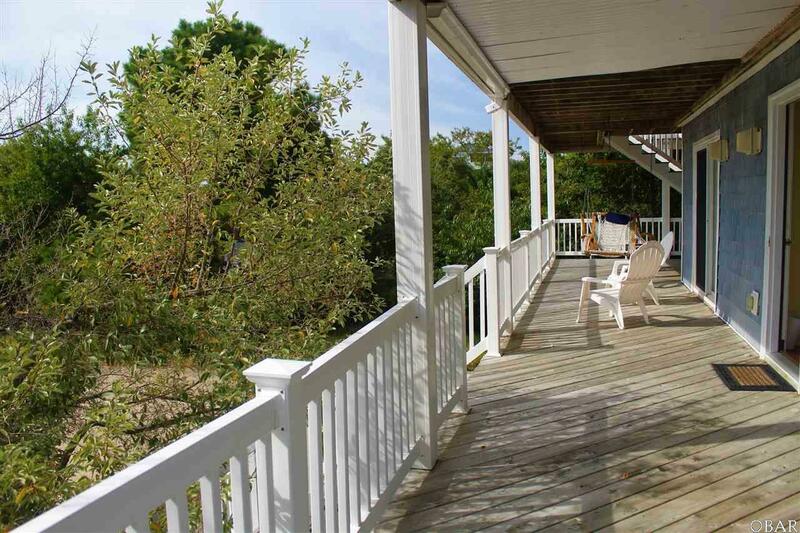 Sound and sunset views on a quiet cul-de-sac close to beach or the sound. 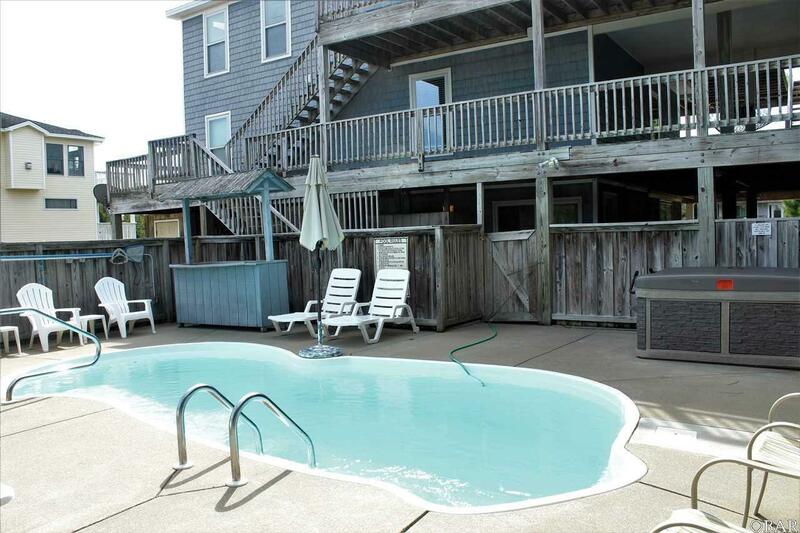 This property is in great condition and will exceed 60,000 in rental income for this year! 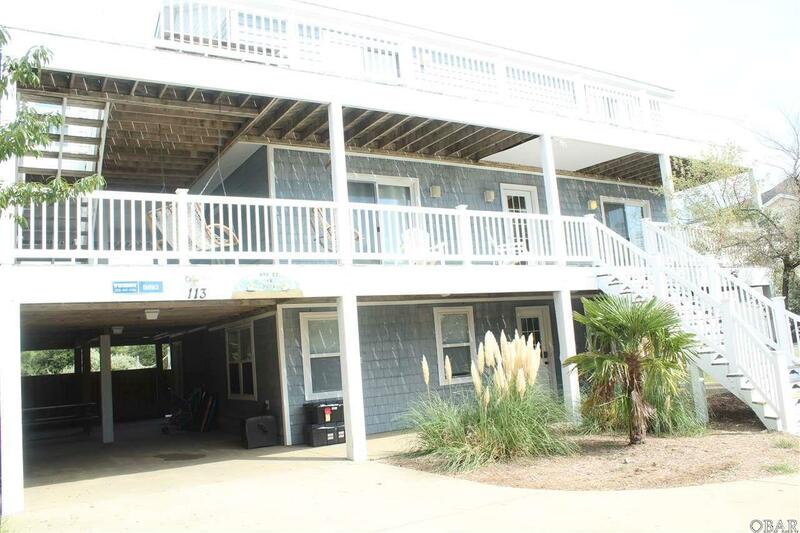 There are 7 spacious bedrooms and 5 baths, deck access from several bedrooms and living areas a game room two living areas and even a large outdoor volleyball court. Large private pool area. 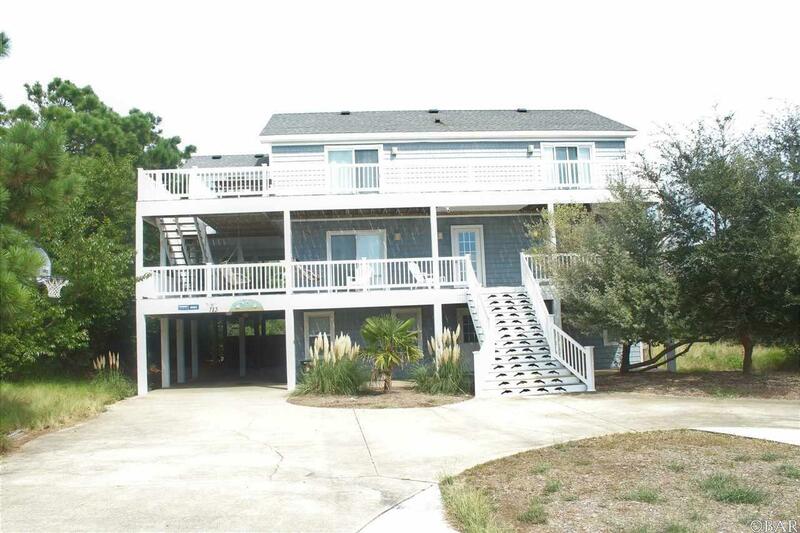 Listing courtesy of Trish Berruet of Coldwell Banker Seaside Realty - Kdh.